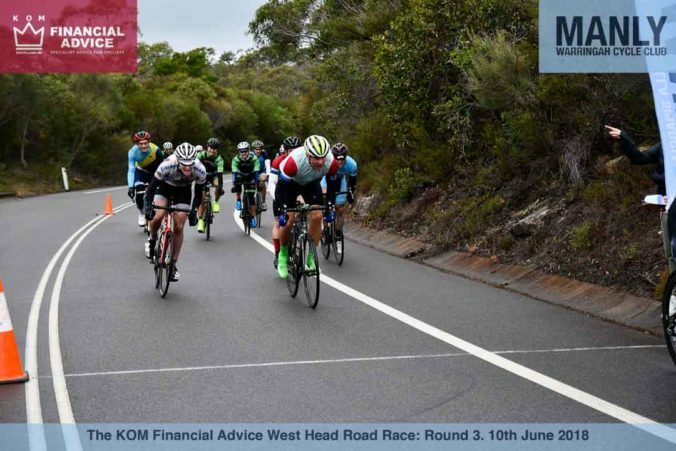 There is just two rounds left in our KOM Financial Advice Road Series and the screws are now being tightened. Every rider will need to perform at their top level in order to achieve the fame and glory that comes with this Series lead, let alone the leaders jerseys. 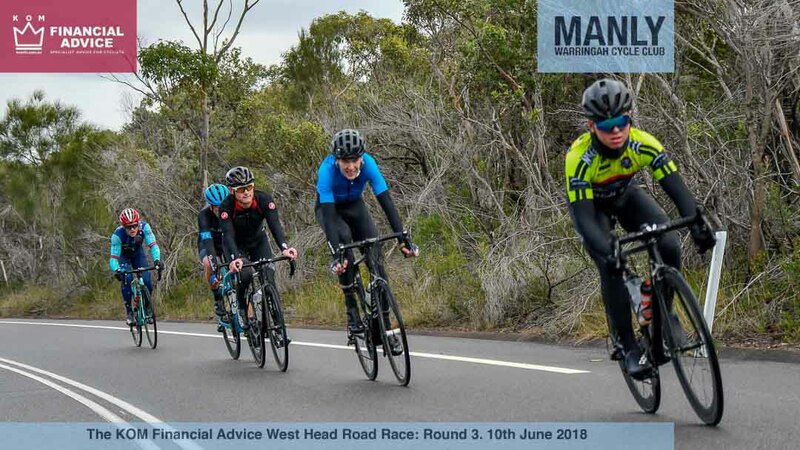 Entries are now open for the fourth round on August 19 and all clubs and riders are welcome to enter. You do not have to have competed in the previous rounds to enter the Series. All of our grades are ability based. We don’t care how old you are or what gender you are (exception the A Masters which is 40 years and above). Everyone does the same course, at the same time and the same distance for that grade. Enter your preferred grade based on your ability. 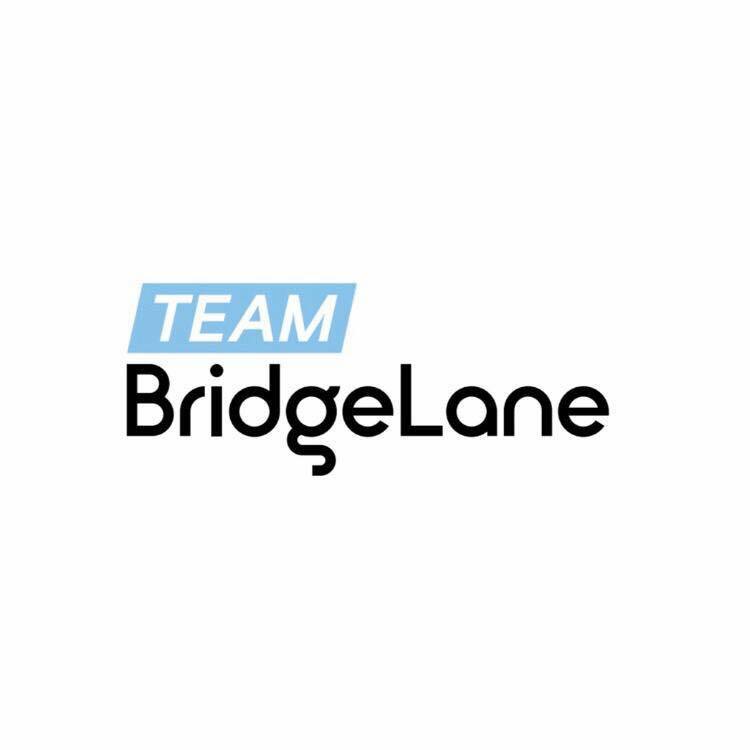 This race series isn’t just for the Elites, every grade will be vying for leaders jerseys and prizes and with so many grade options, you would be mad to not pin on a number and give it a shake. 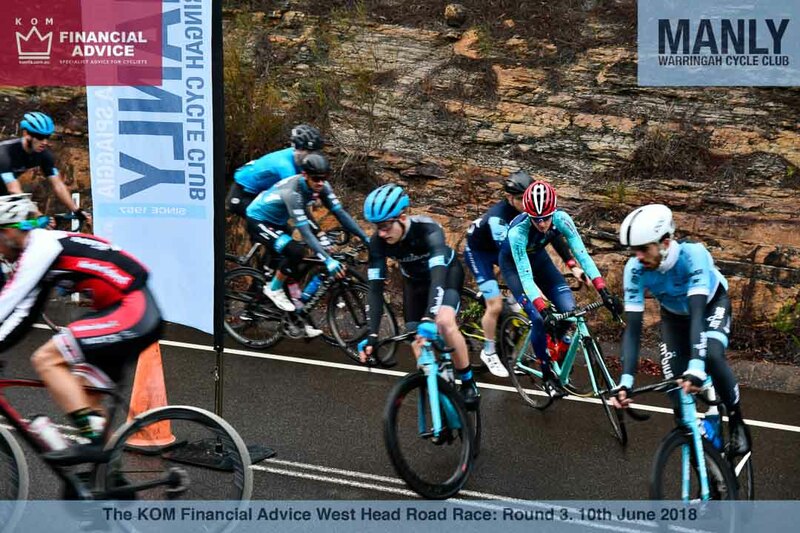 B Grade (7:20am) is a 2 lap event. Approx 48km. 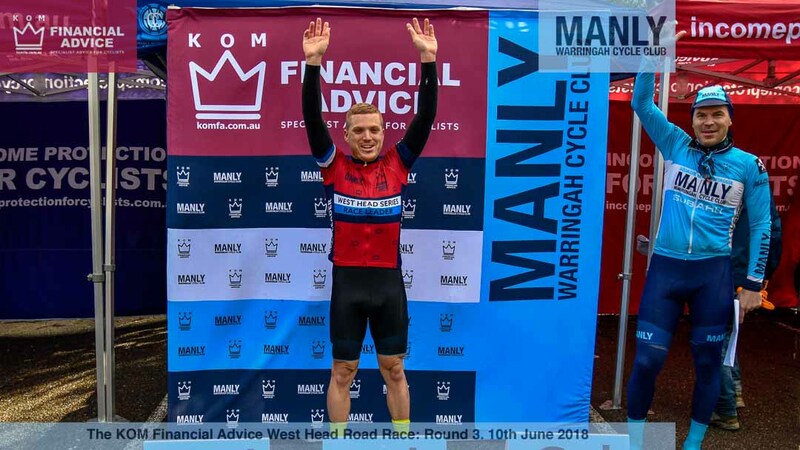 Riders collecting points in B Grade must remain in the same division for each round. 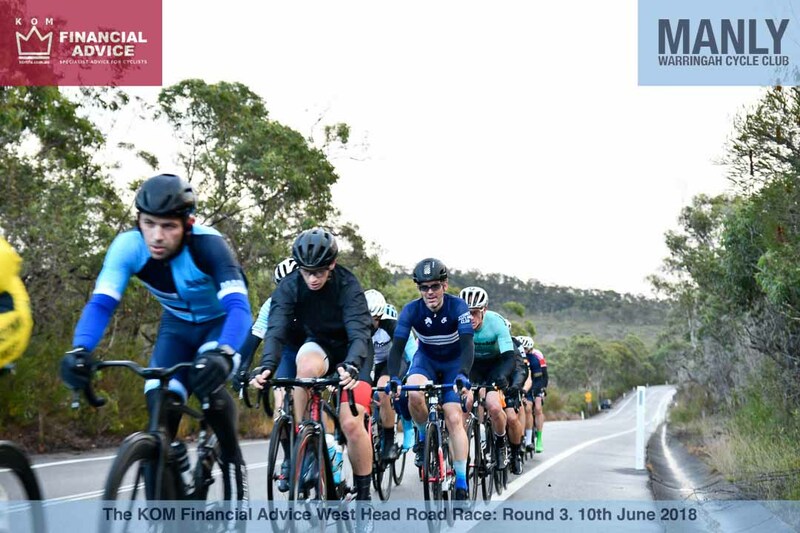 D Grade (7:50am) is a one lap event. Approx 24km. This is a popular grade for those new to racing . Masters over 40 can still race in the Elite race if they wish. Enter online for $25 if you have a 2018 racing licence. On the day entry is $30 if space is available. B Graders please ensure you select your appropriate lap option and turn up at the correct start time. All riders will sign on at Elvina Walking Track Car Park. 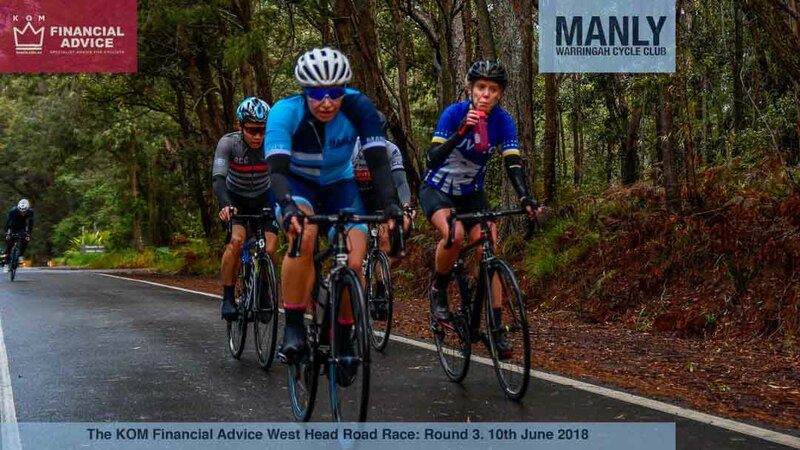 If you choose to drive into the Park and park on West Head Road, please note that you will be under a controlled and restricted road until the race has finished.The race course starts at Elvina Walking Track, riders will roll out and head south back towards Akuna Bay, however rather than turn at the junction, riders will turn at the crest of the hill and then make their way out to the usual turn around point.The entry fee is $25 for Race Licence riders. D Grade $15 entry. All riders will also be able to take advantage of our offer from Blue Dinosaur Bars. These are perfect pre and post race nutrition, along with some tasty energy bars to have when out on the bike. Blue Dinosaur Paleo Bars contain only five 100% natural wholefood ingredients. They are gluten, soy and dairy free with no added sugars, preservatives or anything artificial. 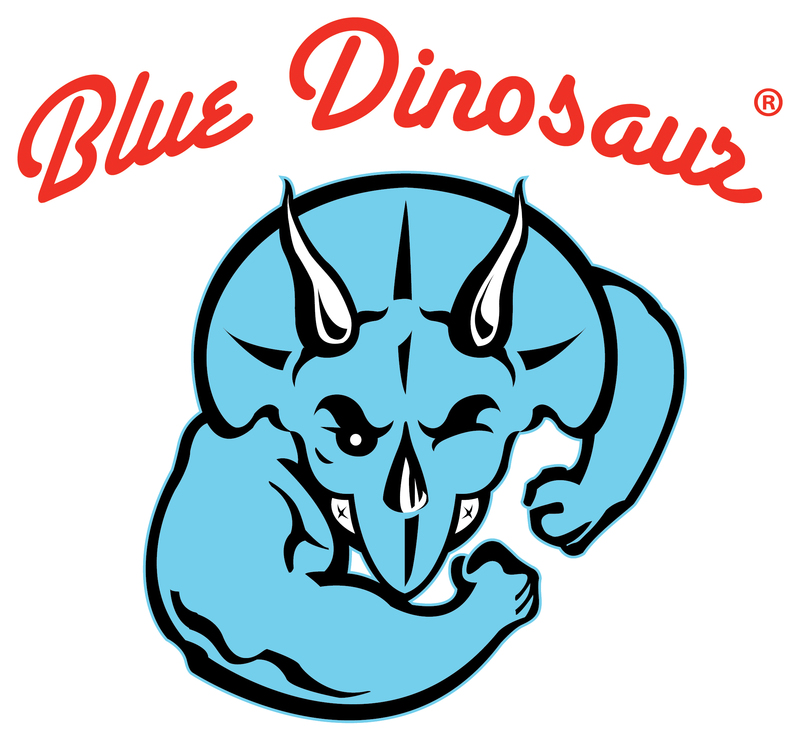 All riders can take advantage of these tasty bars via the online store and receive a 15% discount at www.bluedinosaur.com.au simply by entering the code – MWCCBD15 The team from Blue Dinosaur will be at the race providing samples and also podium prizes. One lucky rider will also be taking home a bike fit from The Body Mechanic which will help them get more aero and comfortable on the bike. 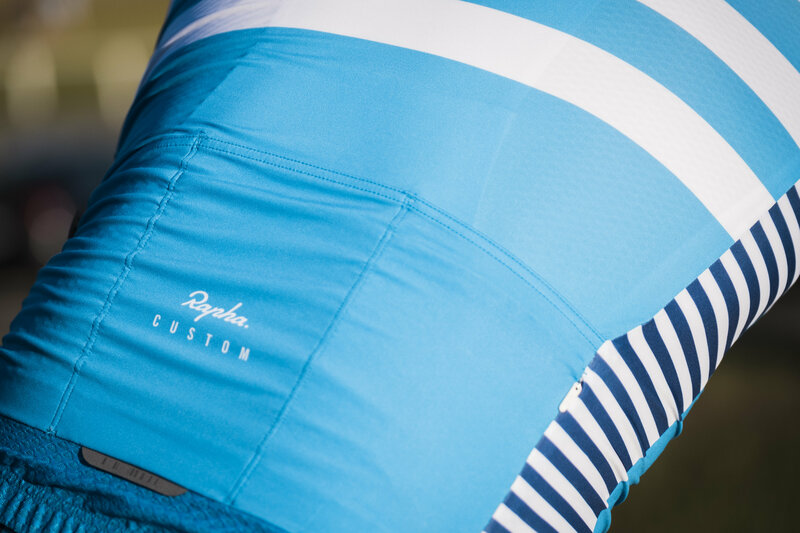 When you are riding, you shouldn’t experience pain or discomfort due to your riding position – a correct fit ensures the only pain is from the hills! 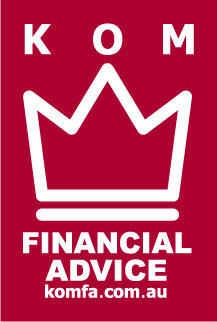 Our KOM Financial Advice Road Race will be signing on from 6:30am for all grades at the Elvina Walking Track Carpark. If you pre enter please ensure you arrive at a minimum 10 minutes before your race start. All pictures in this are provided by Blake Gillmer.